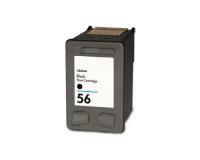 When do I Replace an Ink Cartridge in the HP PhotoSmart 7760 InkJet Printer? 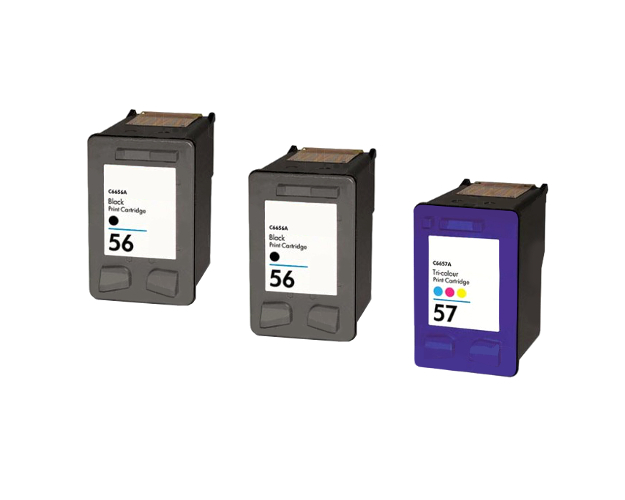 You have already executed the ink-cartridge cleaning procedure ([Tools] – [Clean Cartridges]), but print quality remains unsatisfactory. 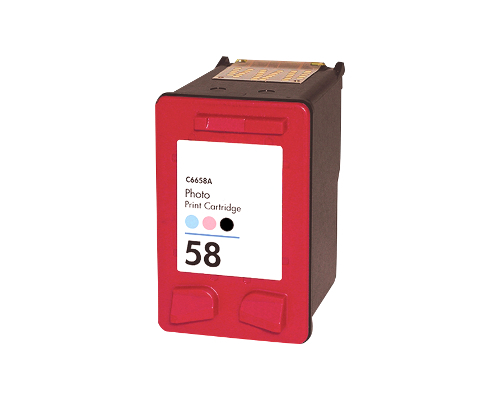 [One or more cartridges have failed] is displayed on the LCD screen – You should try solve the problem by reinstalling the ink cartridges. 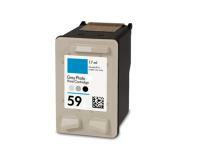 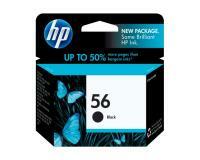 Please replace all faulty/damaged ink cartridges if the problem persists. 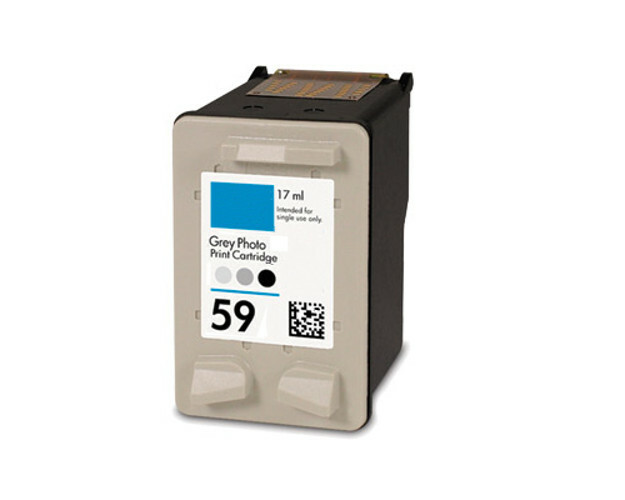 To install a new ink cartridge in your HP PhotoSmart 7760 InkJet Printer, you must make sure that the laser printer is turned on, and then load plain paper into the input tray. 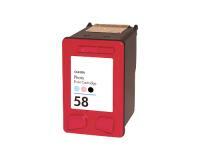 After that, you must open the top cover, and then unlock the exhausted ink cartridge by pressing and releasing the latch of the corresponding slot. 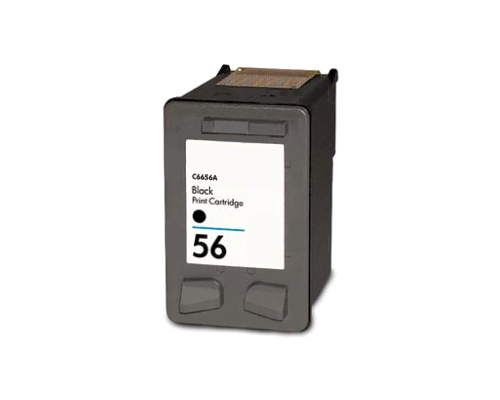 Now, you must slide the exhausted ink cartridge towards you to remove it from the inkjet printer, and then take the new ink cartridge out of the protective packaging. 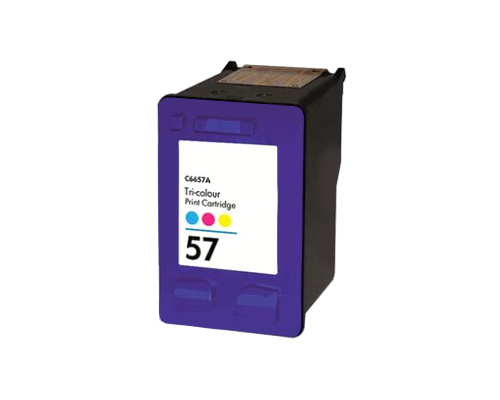 In the next step of the replacement procedure, you must remove the plastic tape from the contact area of the new ink cartridge by pulling the pink tab, and then insert the new cartridge into the corresponding slot of the inkjet printer, being careful to align the new component properly. 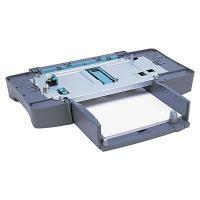 Finally, you must push the slot latch down until it snaps into place, close the top cover of the HP PhotoSmart 7760 InkJet Printer, and then press the [OK] button. Please note that the inkjet printer will calibrate the ink cartridges automatically.